goldencorn82 has no other items for sale. 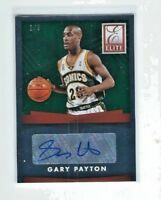 2015-16 Panini Elite Gary Payton AUTO Card, SP #2/5 Sonics Legend H.O.F.! 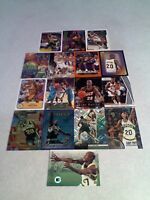 the International shipping US$5.00, I will combine shipping. US$1.00 for each extra item.